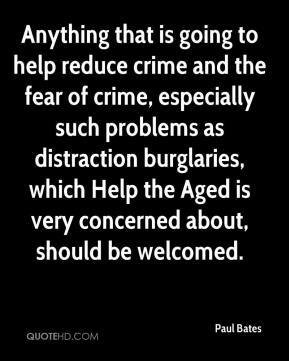 I think it will definitely make it safer. 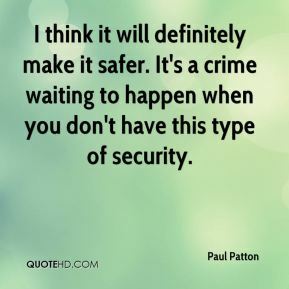 It's a crime waiting to happen when you don't have this type of security. 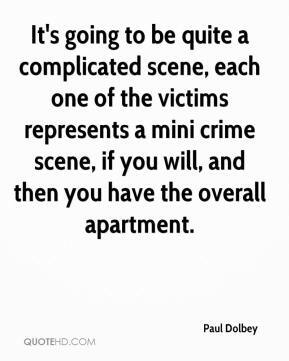 It's going to be quite a complicated scene, each one of the victims represents a mini crime scene, if you will, and then you have the overall apartment. 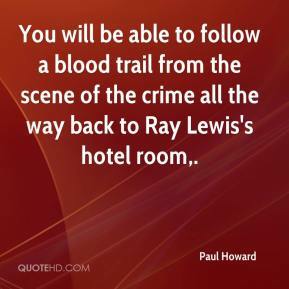 You will be able to follow a blood trail from the scene of the crime all the way back to Ray Lewis's hotel room. 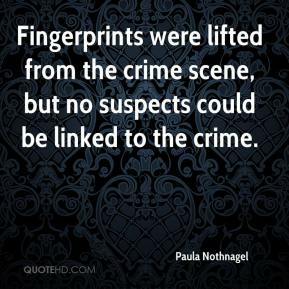 Fingerprints were lifted from the crime scene, but no suspects could be linked to the crime. 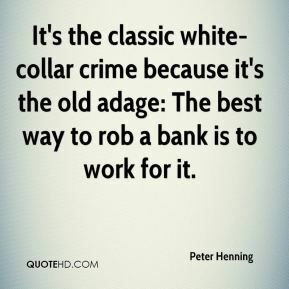 Fifteen years ago, the negative was huge. 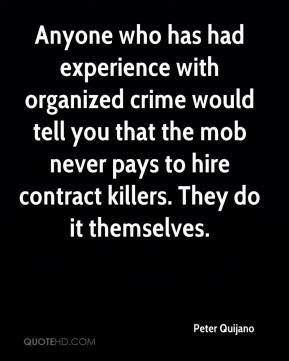 They talked about organized crime. 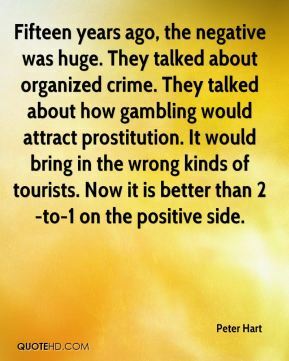 They talked about how gambling would attract prostitution. It would bring in the wrong kinds of tourists. 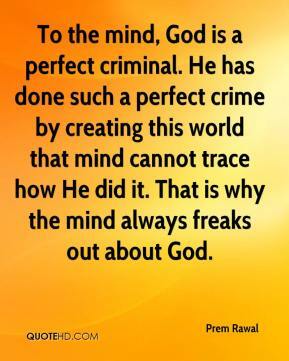 Now it is better than 2-to-1 on the positive side. 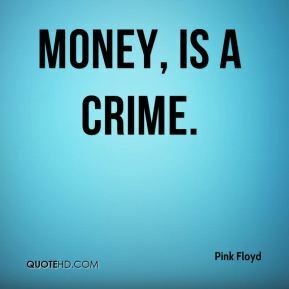 We've got to put more emphasis on putting resources towards social problems that lead to a lot of the crime. 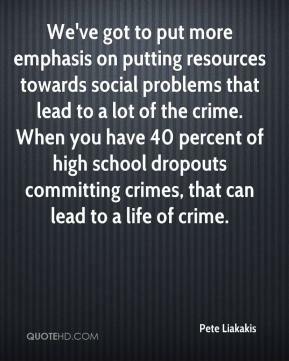 When you have 40 percent of high school dropouts committing crimes, that can lead to a life of crime. 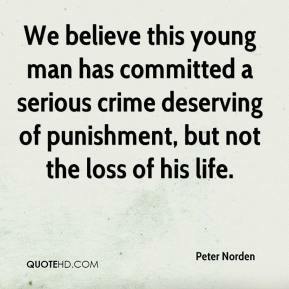 We believe this young man has committed a serious crime deserving of punishment, but not the loss of his life. 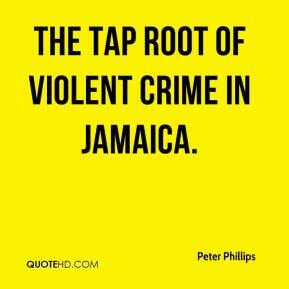 the tap root of violent crime in Jamaica. 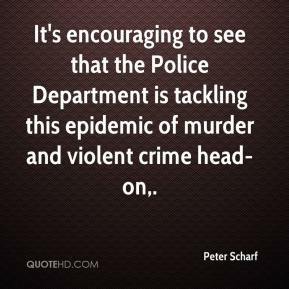 It's encouraging to see that the Police Department is tackling this epidemic of murder and violent crime head-on. 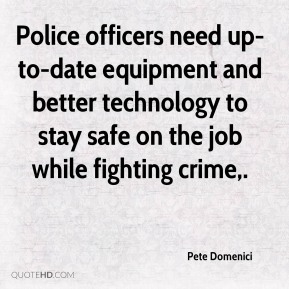 Police officers need up-to-date equipment and better technology to stay safe on the job while fighting crime. 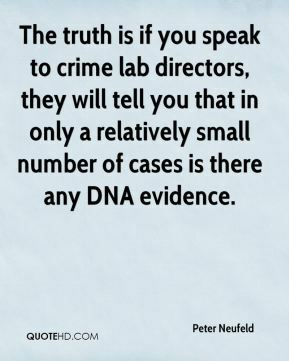 The truth is if you speak to crime lab directors, they will tell you that in only a relatively small number of cases is there any DNA evidence. 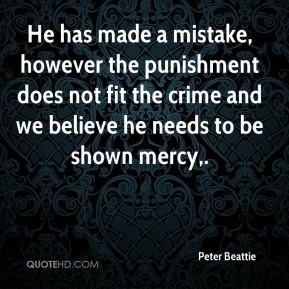 He has made a mistake, however the punishment does not fit the crime and we believe he needs to be shown mercy. 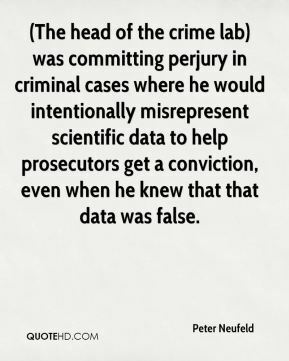 We have a city that is spinning out of control with crime and other problems, and this council wants to pass laws banning hypothetical situations. 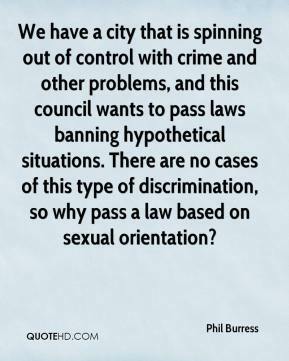 There are no cases of this type of discrimination, so why pass a law based on sexual orientation? 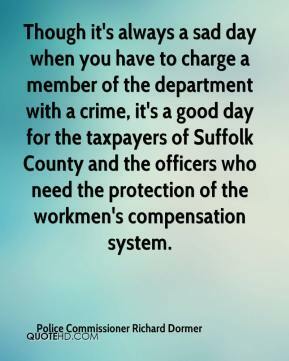 Though it's always a sad day when you have to charge a member of the department with a crime, it's a good day for the taxpayers of Suffolk County and the officers who need the protection of the workmen's compensation system. 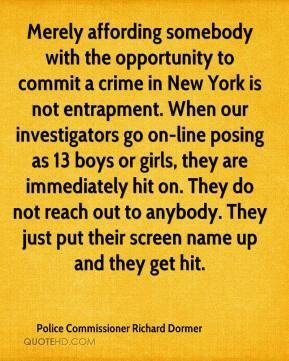 Merely affording somebody the opportunity to commit a crime in New York is not entrapment. 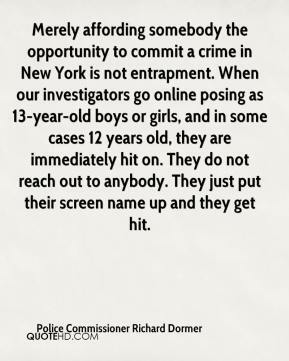 When our investigators go online posing as 13-year-old boys or girls, and in some cases 12 years old, they are immediately hit on. 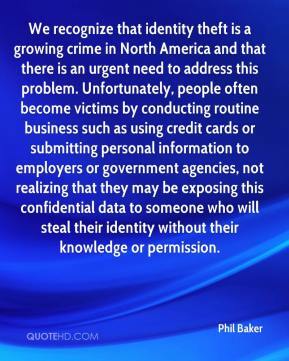 They do not reach out to anybody. They just put their screen name up and they get hit. 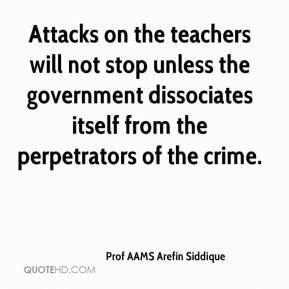 Attacks on the teachers will not stop unless the government dissociates itself from the perpetrators of the crime. 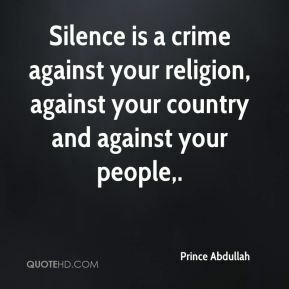 Silence is a crime against your religion, against your country and against your people.